With an approximate enrolment of 800 students from kindergarten to grade 11, Royal Vale provides an exceptional learning environment geared towards french language arts, mathematics and science. 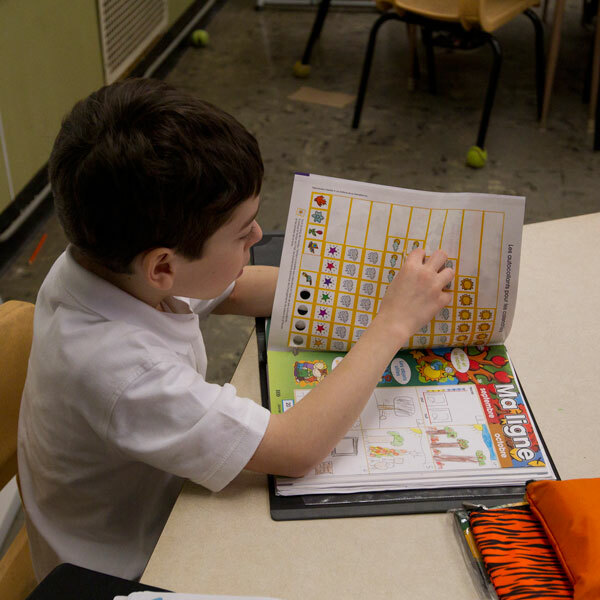 At the elementary level, an Integrated Enrichment Program that includes Hebrew Studies or Language Arts in French and English, as well as parent sponsored After-School Enrichment. 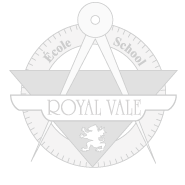 The high school level of Royal Vale offers extra-curricular activities and intensive studies in mathematics and science. As of 2016, students will also be able to choose from different concentration options including music, drama, and sports. Students will also be able to choose between our French Immersion Program, which will be 70% French and our French Flex , which will be 30% French. All potential students must complete an entrance exam to be accepted into Royal Vale. Entrance exams for the upcoming school year are held in the fall. 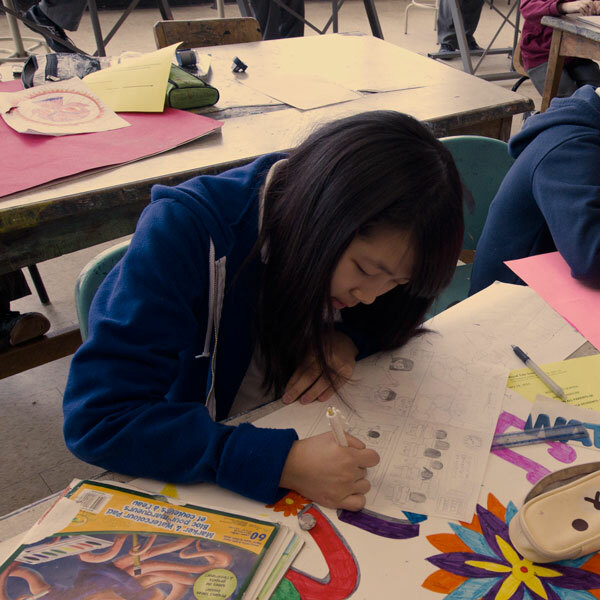 An immersive French speaking environment, enrichment programs, critical thinking, cooperation and leadership roles are part of the academic experience at Royal Vale from Kindergarten to Grade 11.